Thanks to astute reader Dan for introducing me to the photography of Sam Kaplan. 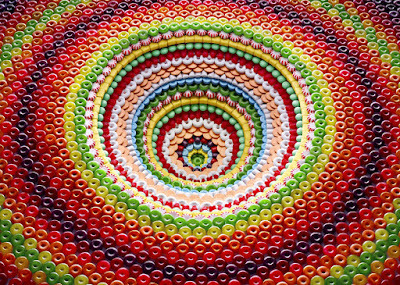 His "Pits and Pyramids" series combines my two loves- photography and candy- into such incredibly pleasing results. 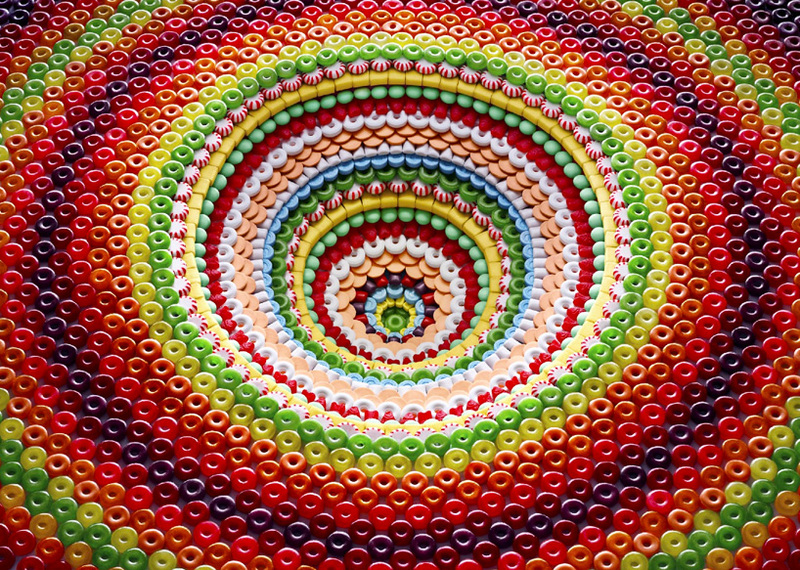 I get lost in Kaplan's ordered patterns and color fields of sweets.